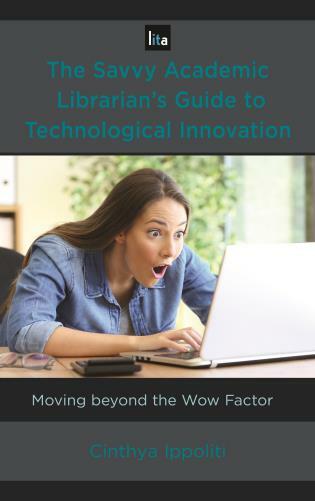 Becoming a Powerhouse Librarian: How to Get Things Done Right the First Time will help you recognize and implement specific behaviors and actions librarians use to successfully drive projects forward, institute new services or revamp old ones, and establish key relationships both inside and outside of the library. 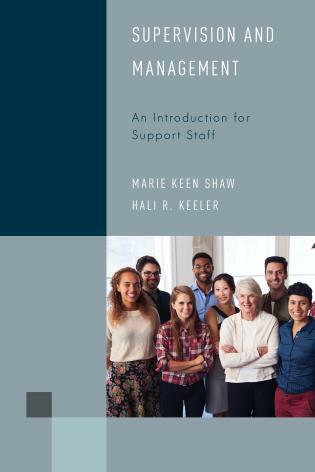 Each behavior or trait covered can be either developed or strengthened within an individual or team. 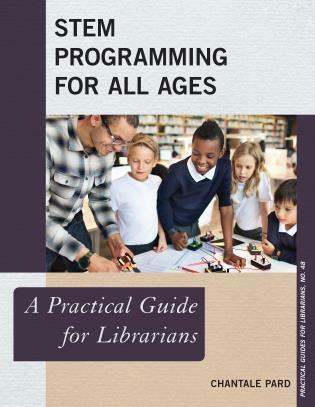 The book features practical tips to build skills in each topic area. 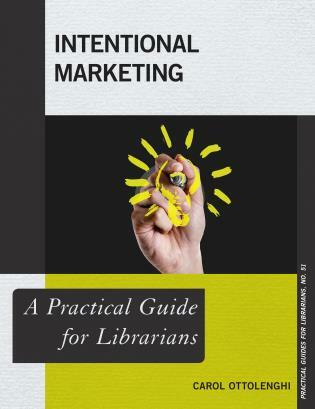 Examples of topics found in this book include: lifelong learning, risk-taking, creativity, identifying and leveraging stakeholders, creating balance, knowing when to lead and when to follow, handling setbacks and avoiding burnout. 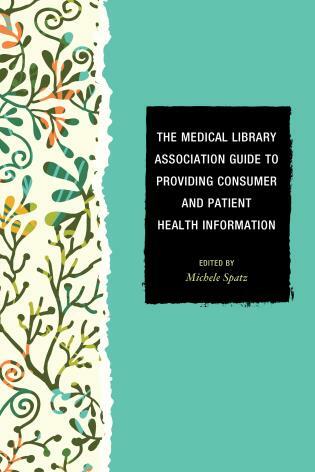 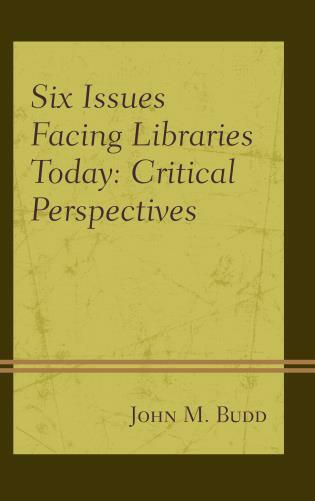 Jamie M. Gray is an experienced librarian who has worked in both academia and the clinical environment. 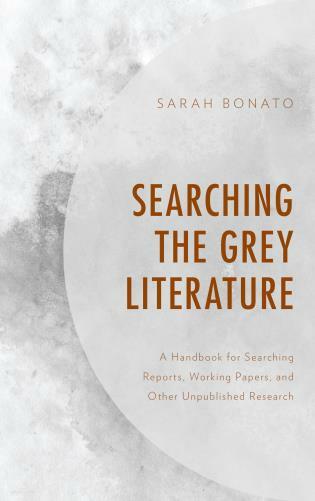 Ms. Gray received her MLS from the University at Buffalo in 2005. 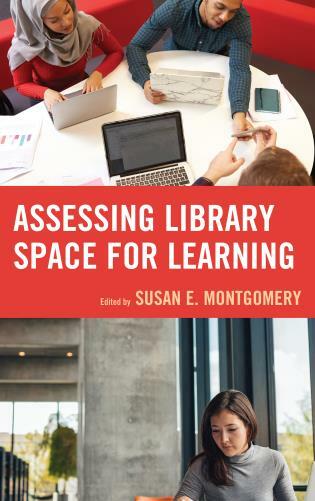 Over the course of her career, she has held a variety of roles related to research and instruction, emerging technologies, and library leadership. 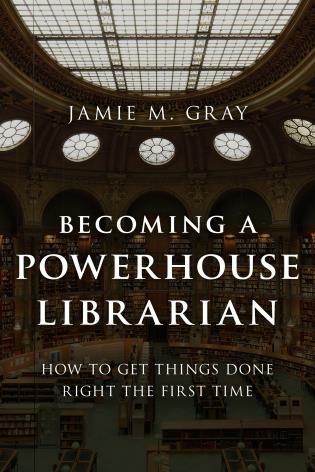 Jamie M. Gray’s Becoming a Powerhouse Librarian: How to Get Things Done Right the First Timeis an excellent, well-written, and helpful book. 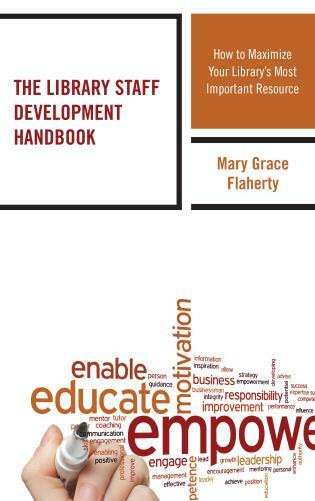 Each chapter is short enough to fit into a lunch break but that does not mean there is a lack of substance. 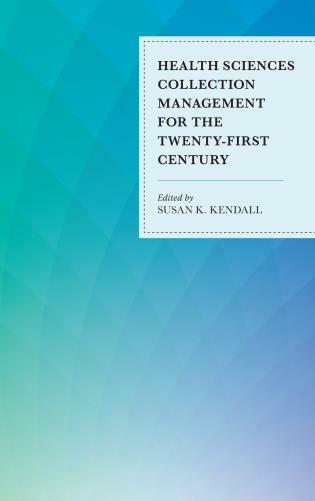 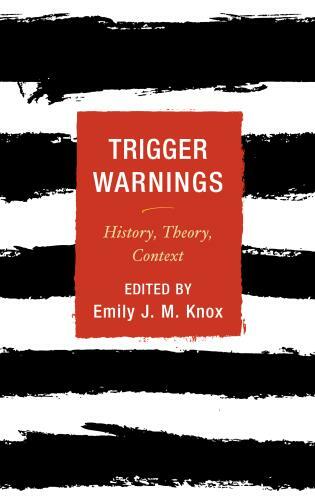 The tone of the book is not academic, yet it is not unprofessional. 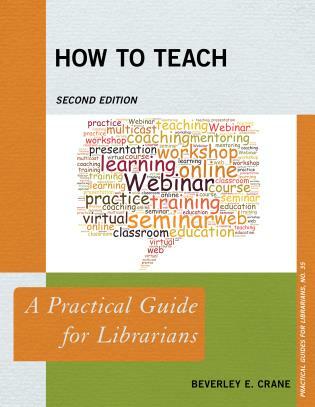 It almost reads like a talk or presentation at a conference.... 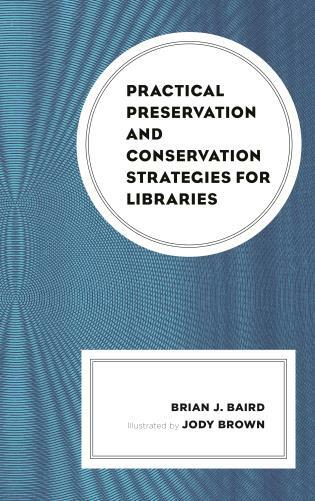 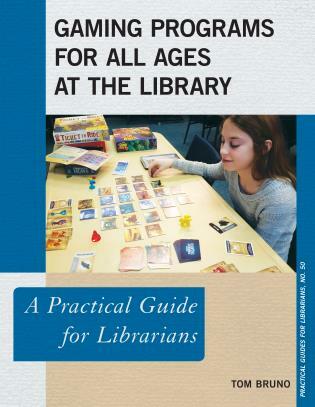 Whether you have been in the library game for a long time or are fresh out of library school, this book provides many useful tips for taking risks and improving your library for yourself, your colleagues, and your patrons....This book is recommended for library students, and both new and experienced librarians, who may find value in reassessing their approach to their careers. 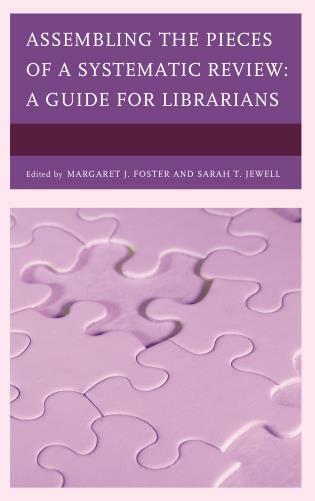 Becoming a Powerhouse Librarian offers professionals a plan to succeed by identifying recommended (and some required) paths to success, competency sets for the most successful professionals as well as strategies and tools to aid in assessing individual needs and how to "get there." 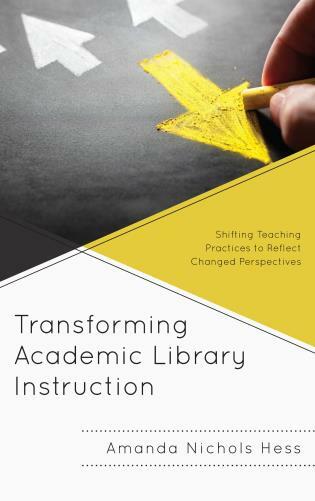 I am especially recommending Gray's content on the need to understand and manage "change" in and of itself, risk taking - a necessary but often overlooked strength to cultivate, and Chapter 9 for "building skills sets." 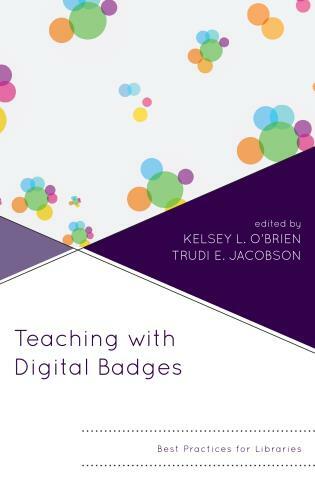 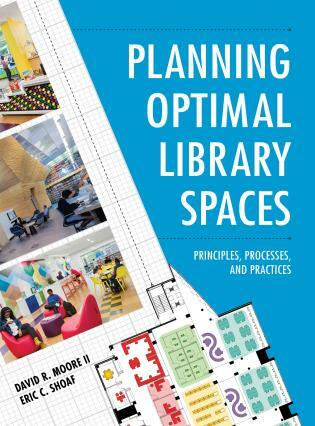 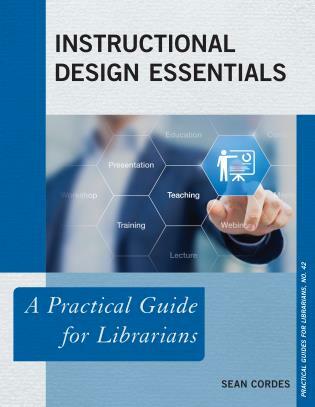 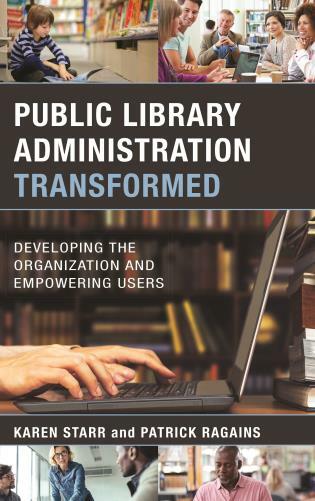 This publication overall supports the profession's focus on transformation by giving professionals the critical roadmap for re-envisioning themselves as the experts in the library's transformational processes. 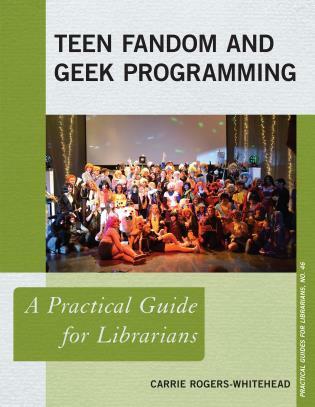 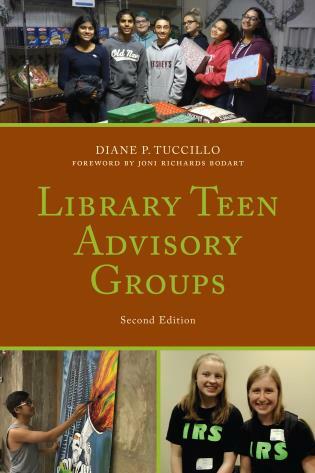 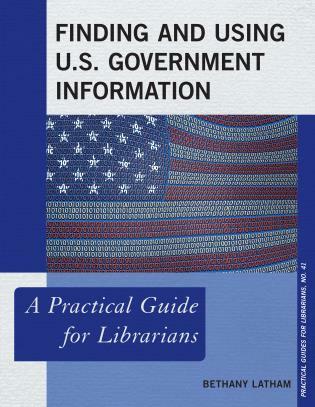 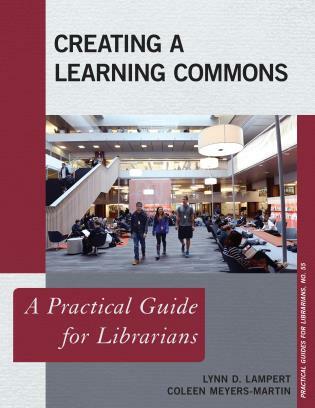 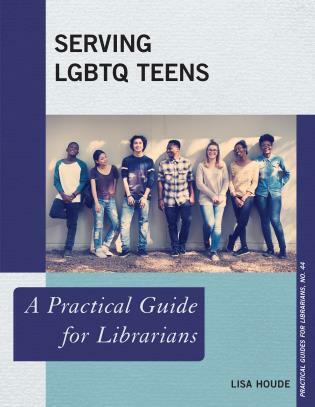 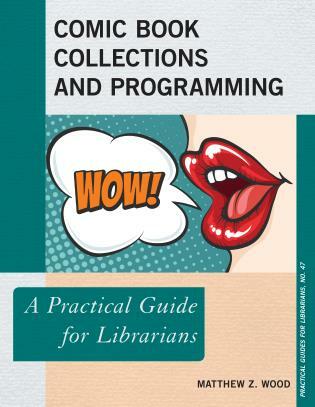 Written with humor and in a conversational style, Becoming a Powerhouse Librarian contains many gems of wisdom and advice for success at any stage in your career. 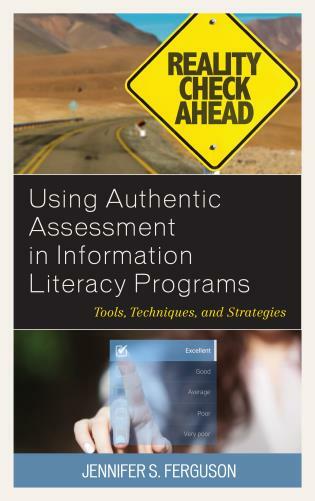 Jamie Gray provides common sense advice and practical examples about the skills and practices you need to know to be successful at work and in life as a whole. 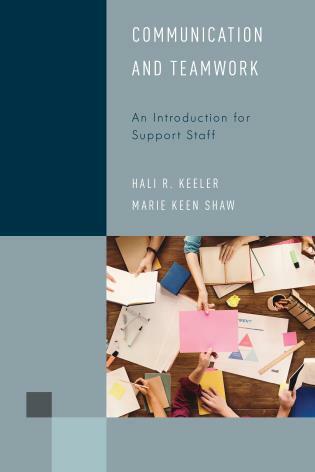 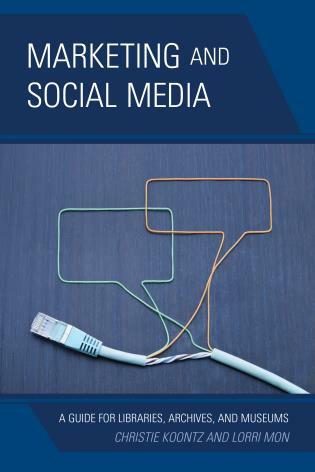 From communication skills to networking strategies and leadership essentials, this book asks the reader to consider where they are now and where they want to go, and outlines the skills to get there. 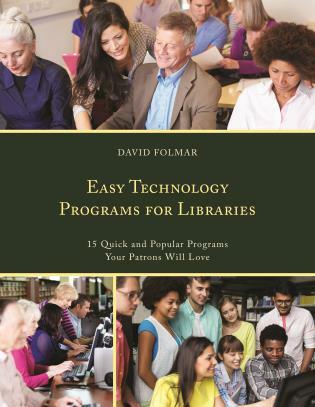 With these essential work and life skills, taken to heart and actively developed, anyone can become a Powerhouse Librarian. 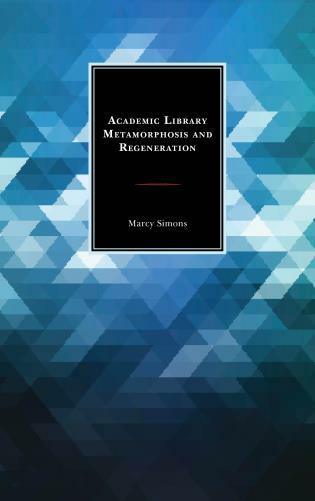 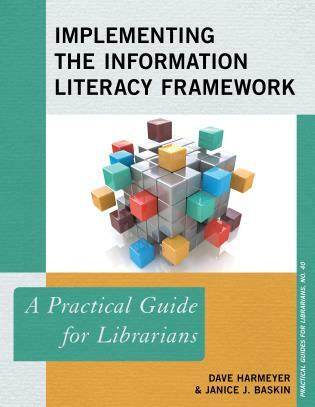 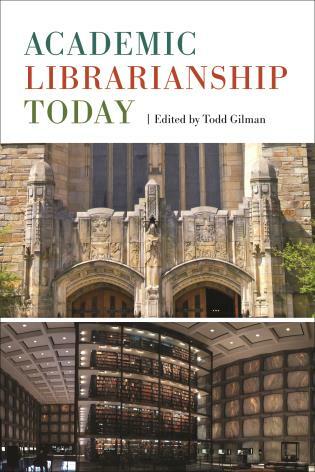 Gray provides a multidimensional examination into what it takes to succeed in 21st century librarianship. 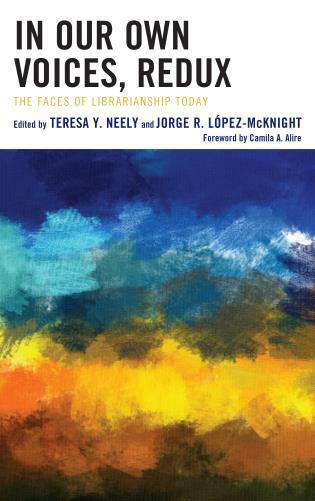 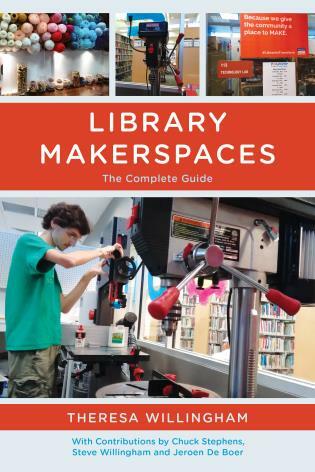 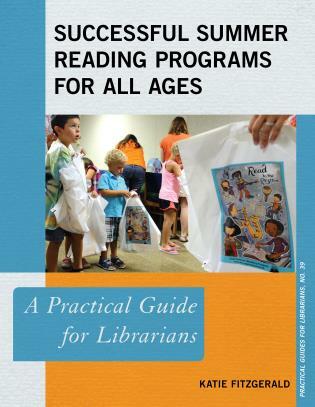 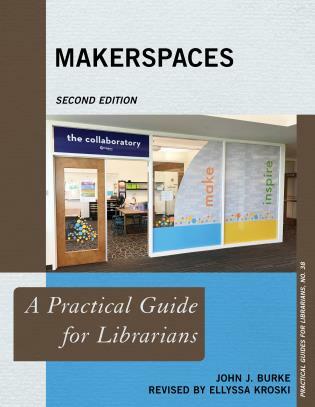 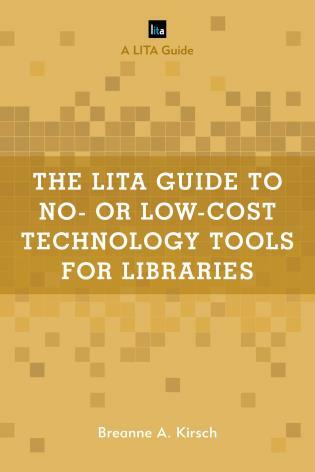 Teeming with creative ideas and practical advice, Becoming a Powerhouse Librarian should be on every early-career librarian’s reading list. 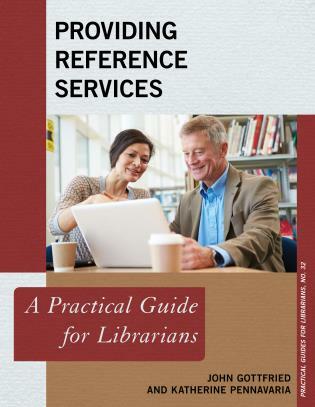 Whether you're just beginning your library career or you're a seasoned professional, Becoming a Powerhouse Librarian is sure to have something for you!